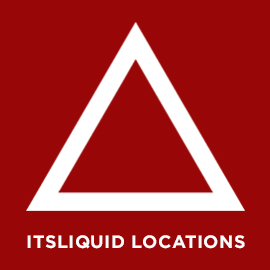 It’s LIQUID Group, in collaboration with International ArtExpo, is proud to announce the opening of MORPHOS II, international festival of architecture, photography, video art, installation and performing art which will be held in the prestigious Palazzo Albrizzi in Venice (Italy), from the 18 to the 27 of July 2014. 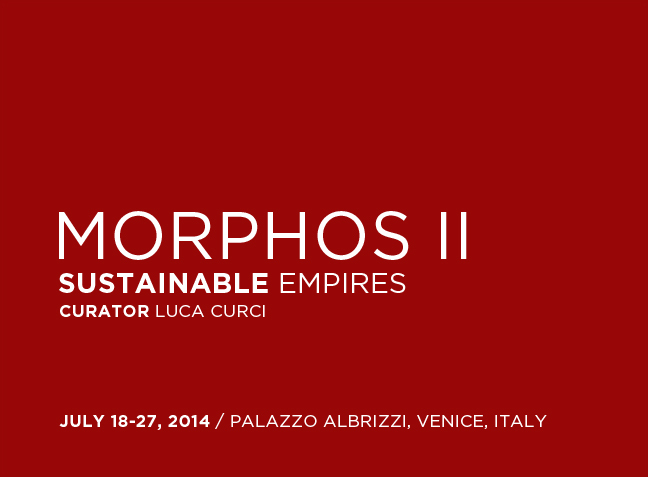 It will be the second event of the festival MORPHOS – Sustainable Empires, organized in Venice in the months between June and November 2014, in the same period of Architecture Biennale. 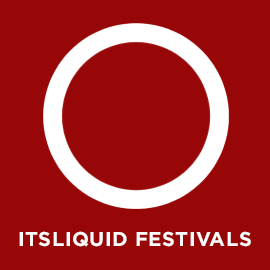 During the festival, it will be also presented the division Fragments of Cities, international exhibition of photography, video art, installation and performing art (Palazzo Albrizzi, 18 – 27 of July 2014). 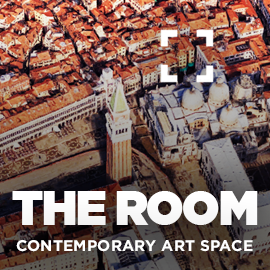 The opening of the event will be on Friday 18 of July 2014 at Palazzo Albrizzi, starting from 06.00 PM (free entry). 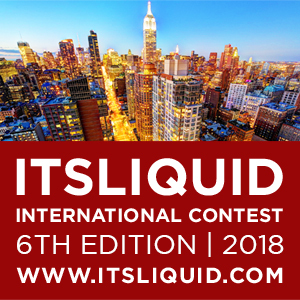 Architects/designers have been invited to work about the theme of sustainable architecture and the relationship between man and the city. 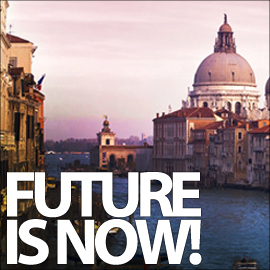 We imagine a future in which sustainable thinking will be the common ground of every cultures’ architecture expressions, and the hybridization of social and cultural realities will represent the new frontier of our lives. 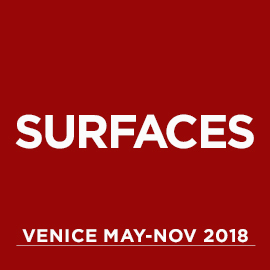 Artists, photographers and video makers will be present works on the theme of urban identities and hybridization between identities/bodies and urban settings in contemporary time. People, backgrounds, societies, progress and all their inputs creates hybrid identities, modifying each other and being mixed in prospect to shape a better world. 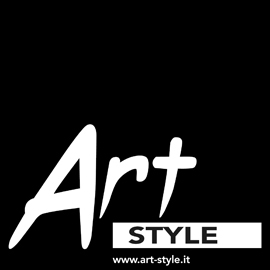 Visitors information: invite your friends and art lovers to the show. 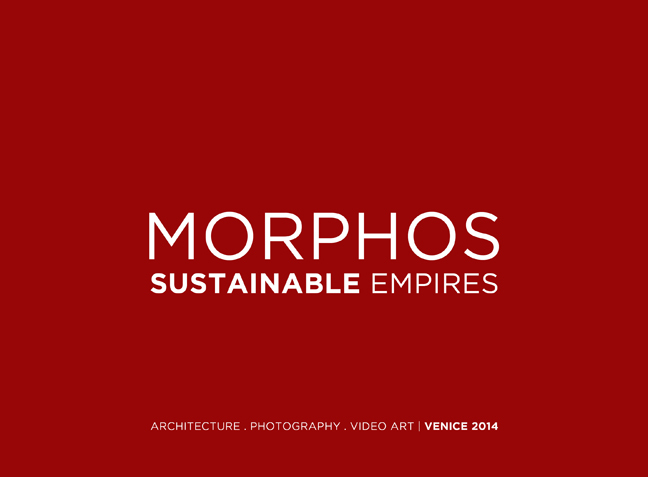 MORPHOS EXHIBITION IS FREE ENTRY.